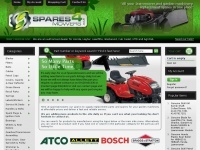 Ouse Creative Ltd is specified as the websites creator. 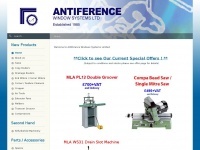 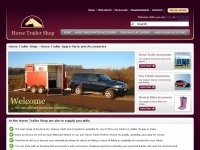 Antiferencews.co.uk - An­tife­ren­ce Win­dows Systems Ltd - New & Se­cond Hand ..
Horsetrailershop.co.uk - Hor­se Trai­ler Shop - Hor­se Trai­ler Spa­re Parts and ..
Breakersweb.co.uk - Search 150+ UK brea­kers FREE. 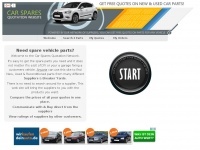 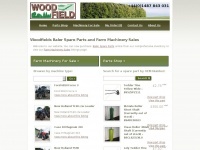 Used Car Parts and ..
1stchoicecarparts.co.uk - New, Used Car Parts, Spa­res, En­gi­nes from on­li­ne ..